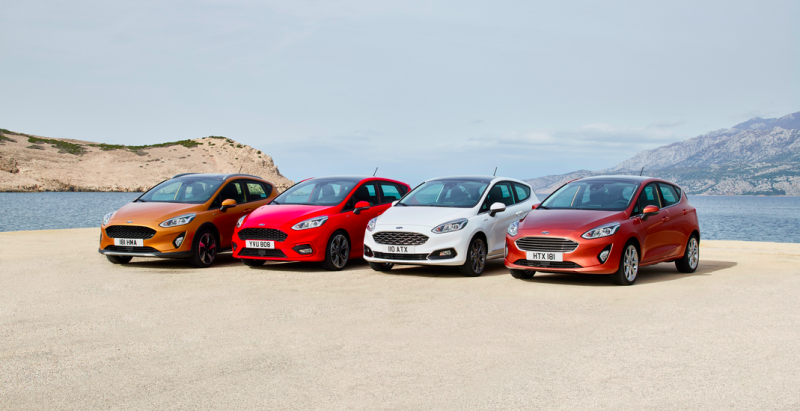 The new fiesta has a lot to live up to. Since 1970 Ford has shifted over 17 million units. Can this new version keep up the record breaking sales? 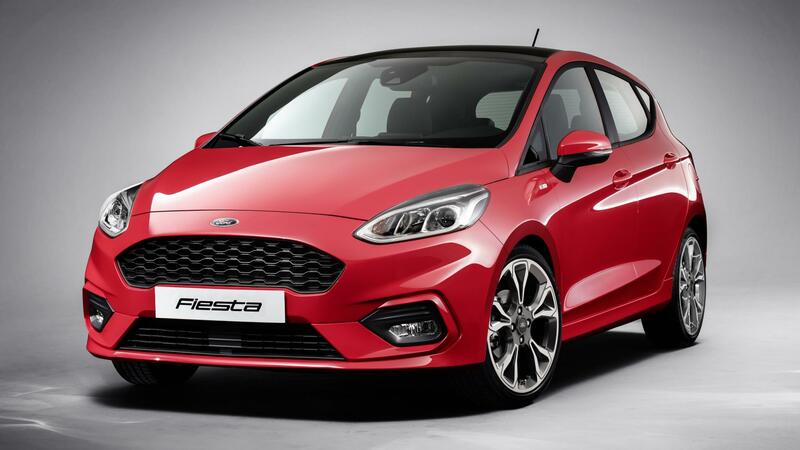 The headline news here is that the Fiesta will now come in four different variations; Titanium, Vignale, ST-Line and Active. The Titanium is the car most people will buy. The Vignale is supposed to be a more premium approach including better experience at your local dealer both on sale and at services. The ST-Line is what M-Sport is to BMW. You basically end up with a few badges, a car that looks like it is quick but, actually isn’t. Finally you have the Active crossover, which follows the bizarre trend of looking like it can off road but in reality, couldn’t get itself out of a damp field. Exterior styling has changed a lot. 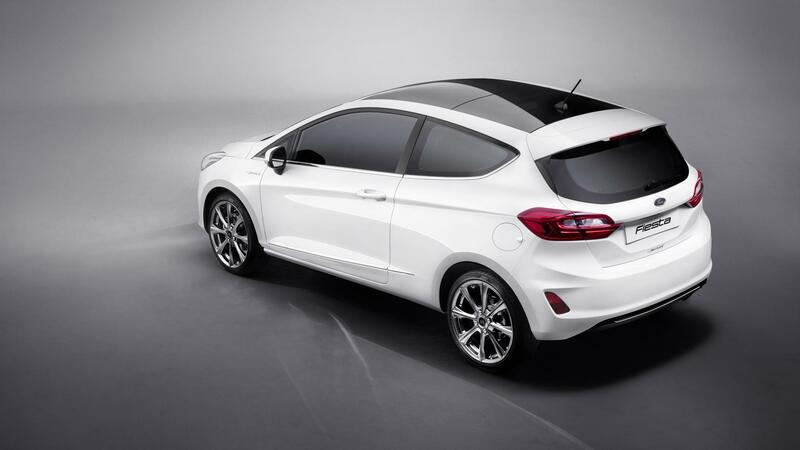 It looks appealing enough in the base models, but the ST-Line version is far to bland for a hot hatch. Hopefully the fully fledged ST will be a step up from this. The Interior is a welcome update. The outgoing cabin always felt much older than the car itself. 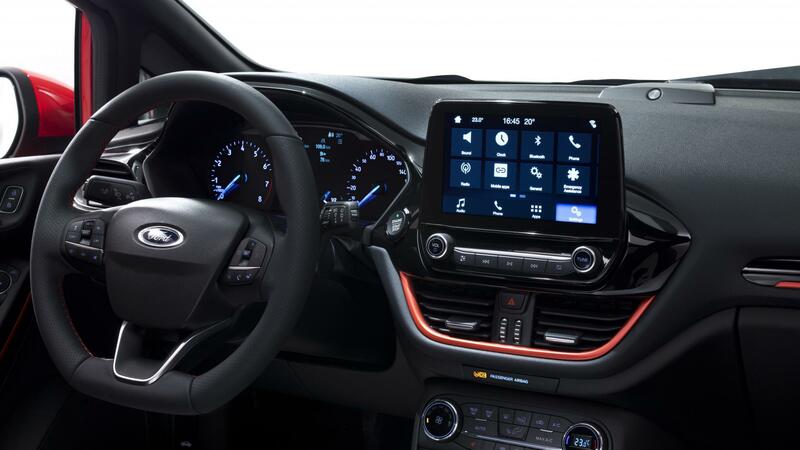 It now boasts an 8 inch touchscreen and sensible sized knobs for the fan direction, rather than the game show sized wheel in the current version. Engine options are relatively unchanged. The 1 liter eco-boost is still the one to go for if you are not going down the ST route. 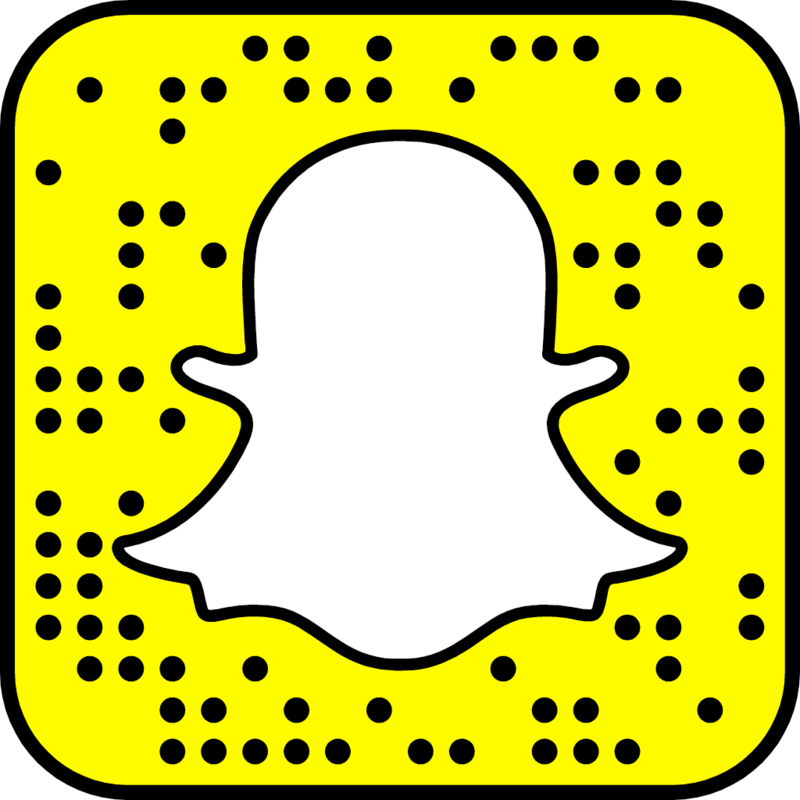 It comes in 3 forms; 100, 125 or 140PS. However, despite no record breaking power increase, Ford have now put discs on the rear and say it can stop within a meter of a Porsche 911 (997). All in all it looks like Ford will keep hold of their record breaking title. It’s a car that can do pretty much everything for a reasonable amount of money. This entry was posted in News and tagged fiesta, ford.